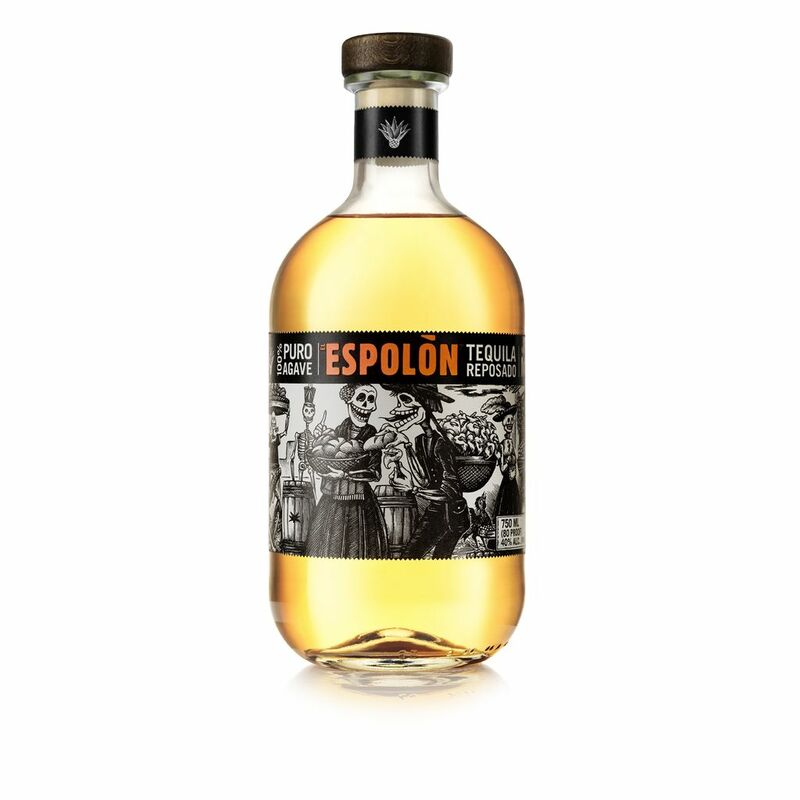 Spirits Espolon Tequila Reposado - Royal Wine Merchants - Happy to Offer! The nose is spicy with a hint of caramel fudge. The palate is old, round, medium to full-bodied with rich roasted agave, sweet tropical fruit, vanilla and brown spices, long spicy finish.